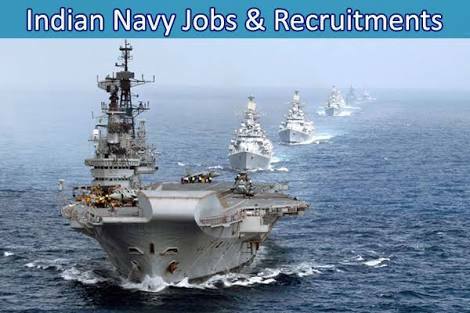 Indian Navy Recruitment 2017 - 18 | 10+2 Btech Entry July 2018 : Indian Navy has published Recruitment notifications for below mentioned Posts 2017. More information please read below mention officially notifications carefully. Educational Qualification: Passed Senior Secondary Examination (10+2 Pattern) or its equivalent examinations from any Board. Age Limit: Born between 02 Jan 1999 and 01 Jul 2001 (both dates inclusive).